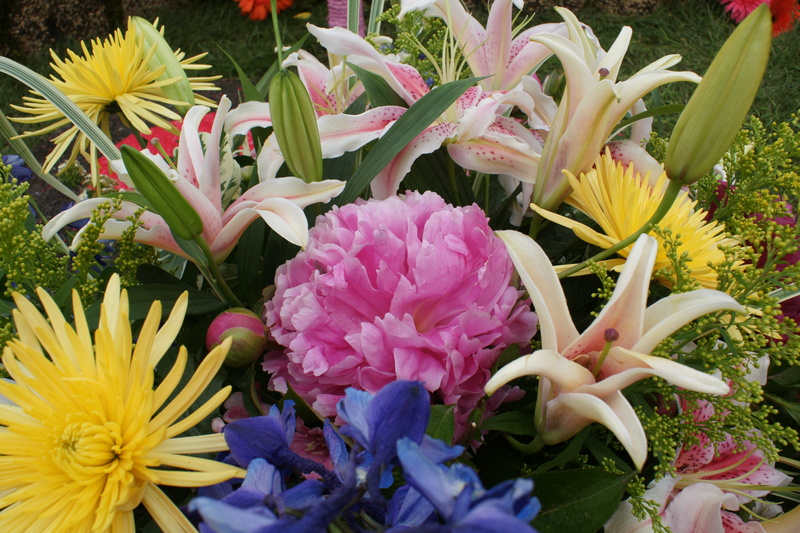 We start planning your Battle Ground Rose Float in September each year, It takes us about 3 months to come up with a design, develop a 3-D model of it, and plan the decorations. We start building the Float in Feb and are ready to show it off in the Portland Parade in June! 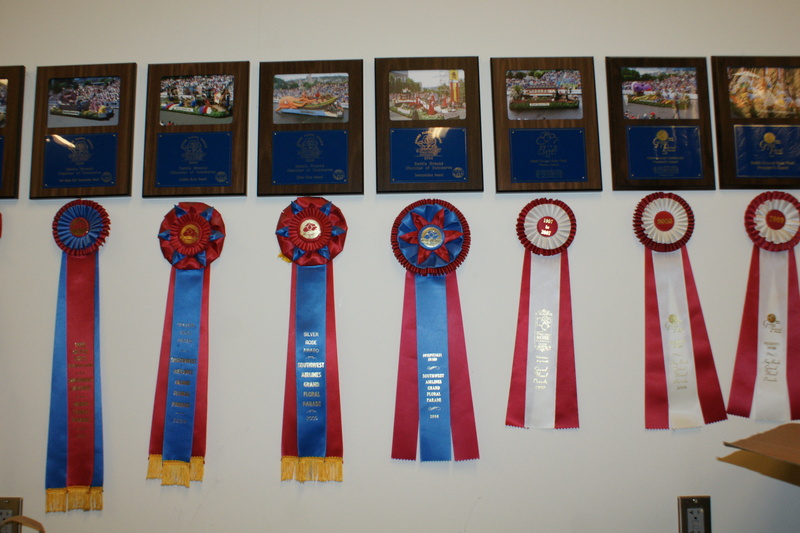 See our current Float information as well as how we did last year! 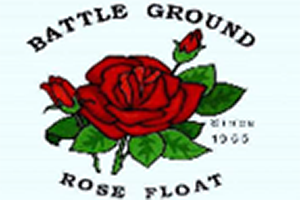 The Battle Ground Rose Float keeps going from donations from you. Please check out our fundraising pages to see how you can help. 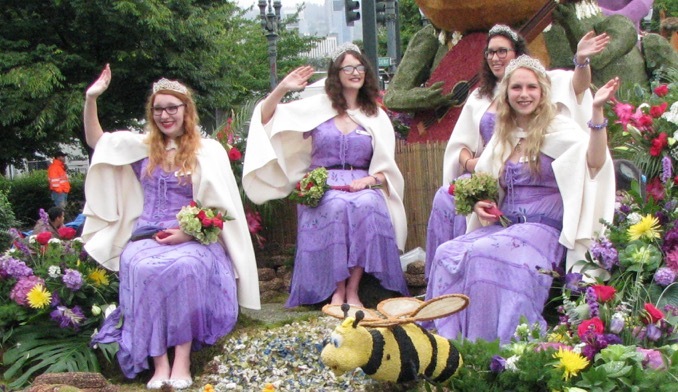 Each year we elect 4 Princesses to ride on our Float. They are chosen from local schools, then enjoy a year of events and fun!